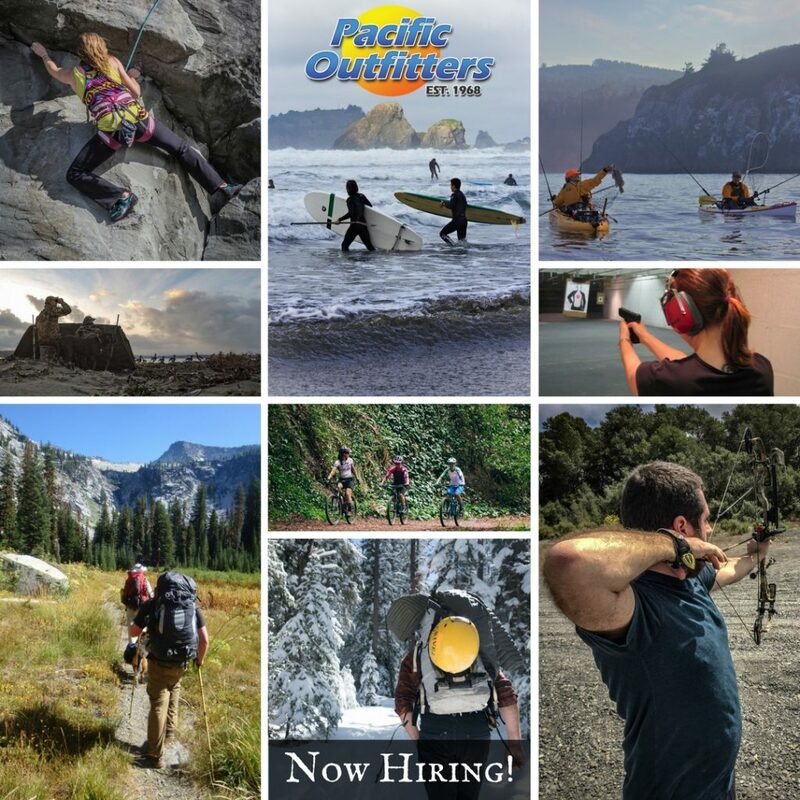 If you love the outdoors, and have great customer service skills, we want to meet you! 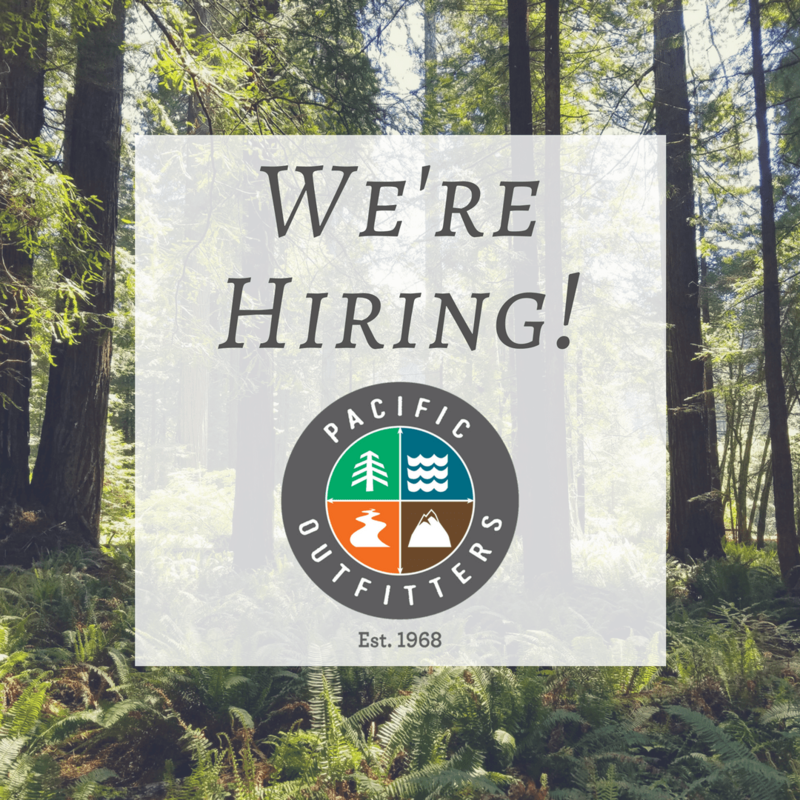 We have a sales opening for one Full Time Outfitter. You will be working at both our Eureka and Arcata locations on a regular basis. Hours for the full time sales position range between 30 and 40 hours per week, with required holiday and weekend shifts.